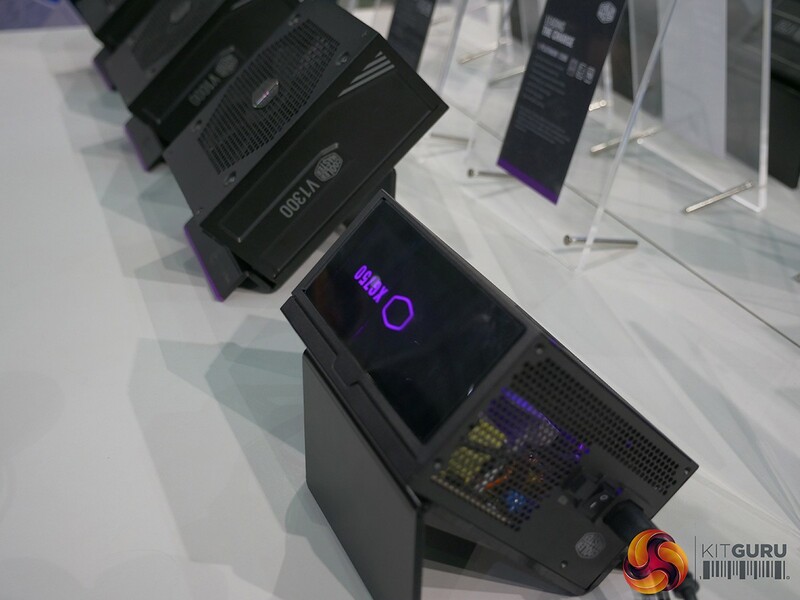 It seems that Cooler Master has unveiled several products during the exhibition. The company has shown off a wide range of CPU coolers as well as power supplies. This includes the very first thermal electric all-in-one liquid cooler and, the successor of the popular Hyper 212 CPU cooler. It was only a matter of time before Cooler Master updated the famous Hyper 212 CPU cooler. This cooler has sold milions of units across the world. The new concept offers more surface area as well as extra heatpipes. Furthermore the company has changed the shape of the tower in order to make it compatible with high profile DDR4 memory. 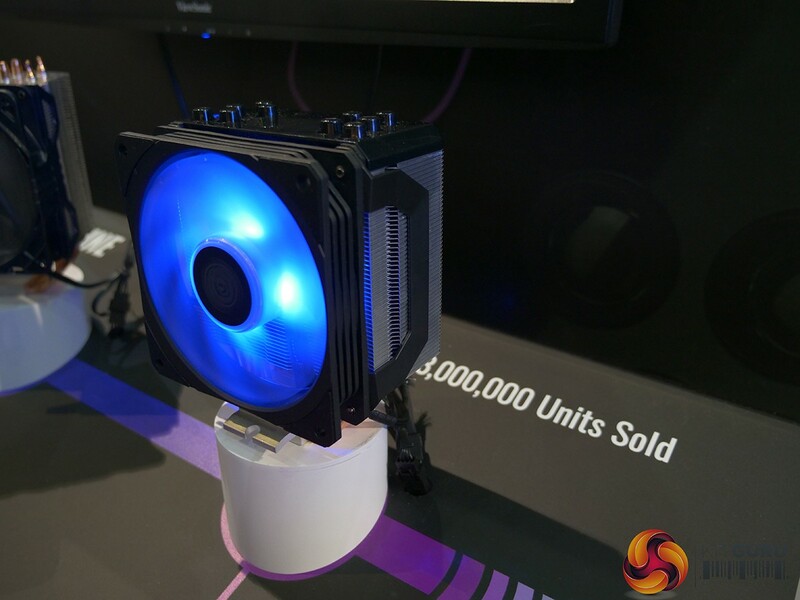 In addition the company has unveiled the first thermal electric AIO CPU cooler. 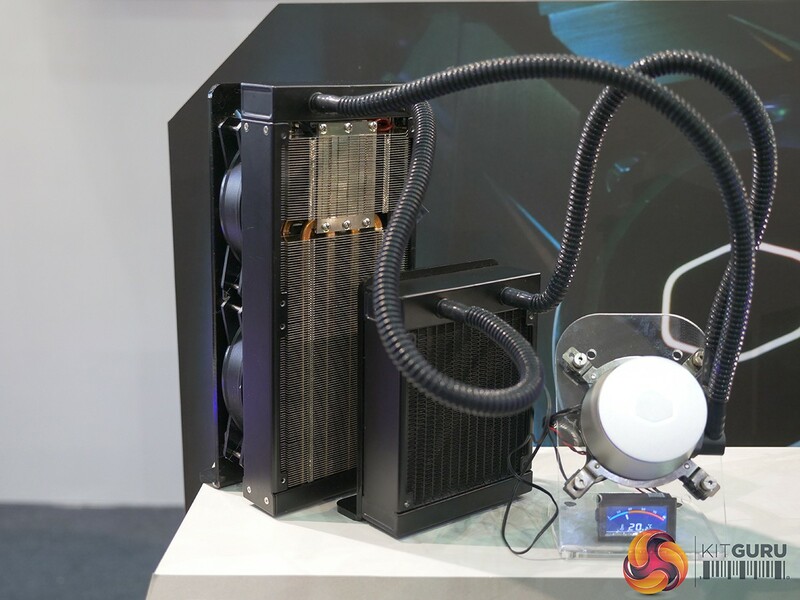 With the Thermal Electric technology, Cooler Master has added a Peltier cell to a standard closed-loop (CLC) cooler. In this way we should see significantly lower temperatures compared to a standard AIO CPU cooler. Since we are in 2018, the company has added several RGB LEDs which can be controlled with LightingControl software. 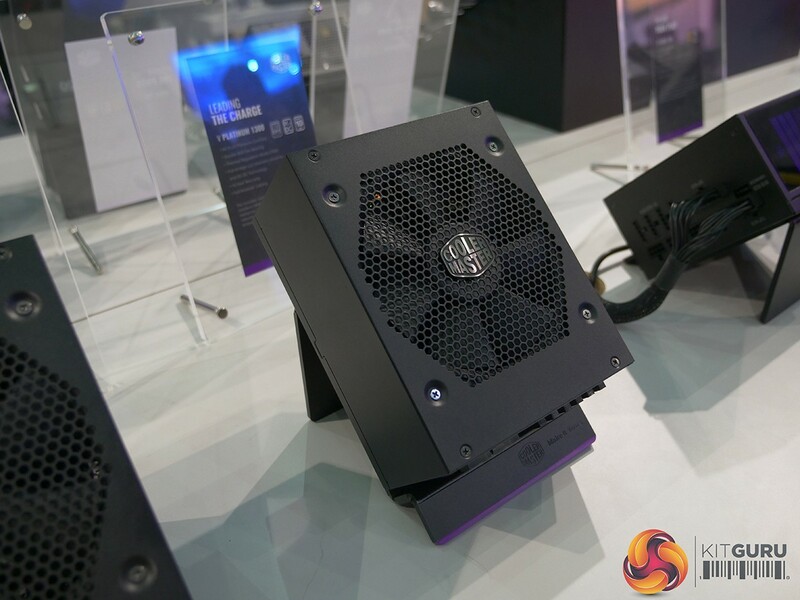 Furthermore the company has revealed three series of power supplies: V Platinum, XG and MasterWatt V. With the V Platinum series, Cooler Master adds platinum-rated models with at least 89% power efficiency. In this lineup we will see at least three different wattage levels. The XG series is still rather mysterious since at the moment there isn't any information. Last but not least we have the MasterWatt V series. This series will succeed the current V series and it will pack longer cables, bigger fan and a better warranty plan.